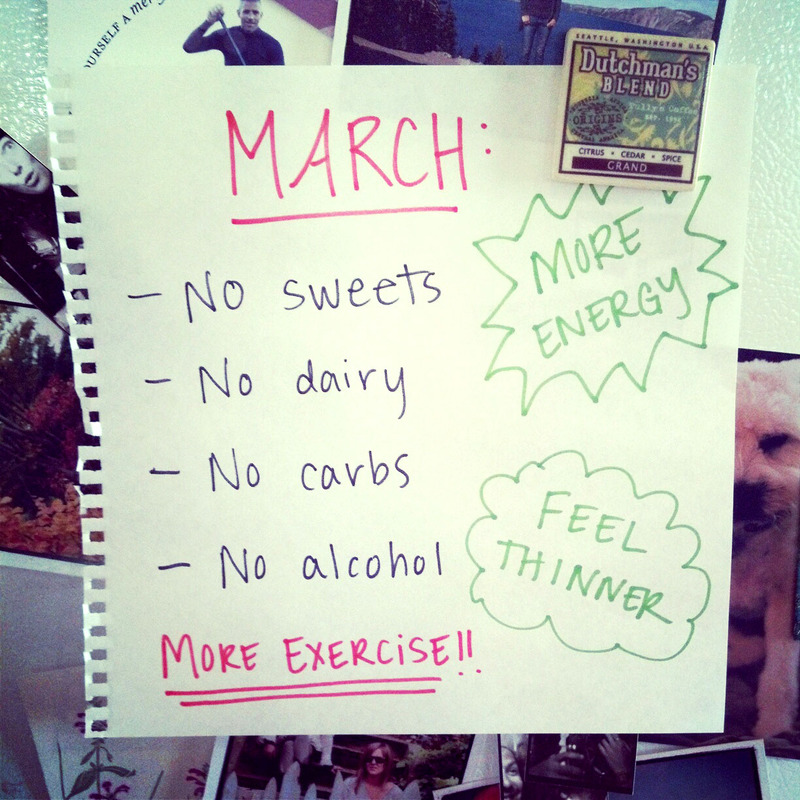 I have many reasons for doing this, but mostly my aim is to have more energy naturally. It will be hard but I figure posting it here makes it more real than just a handwritten sign on my fridge. Oh, and if you’re thinking my fridge is cluttered you’re probably right, I just love my photos too much to clean up the current assortment. Some day I might become that sophisticated person with a bare fridge but not yet!